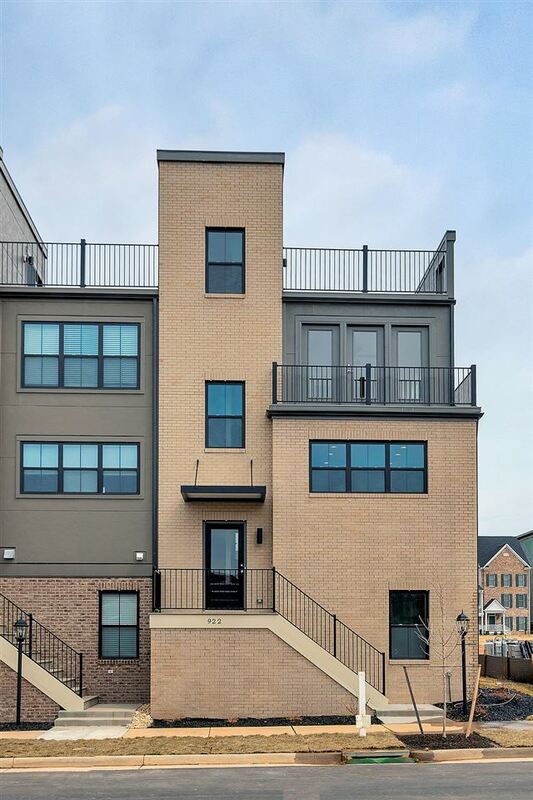 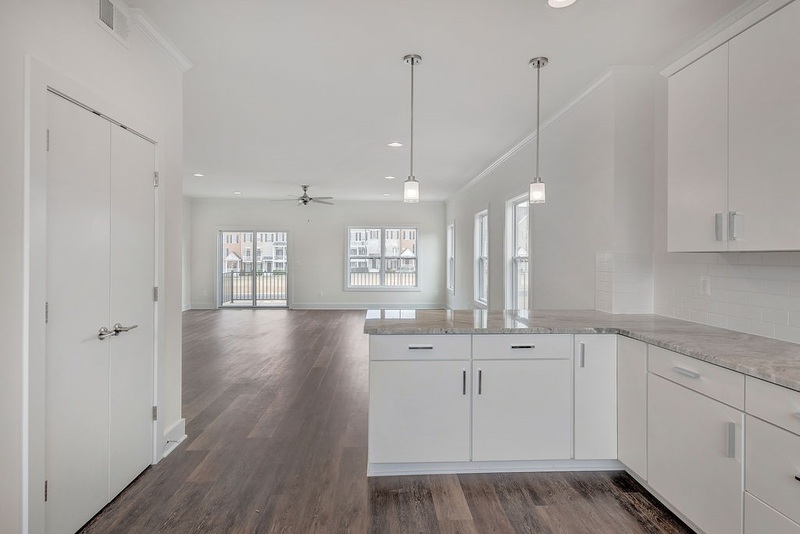 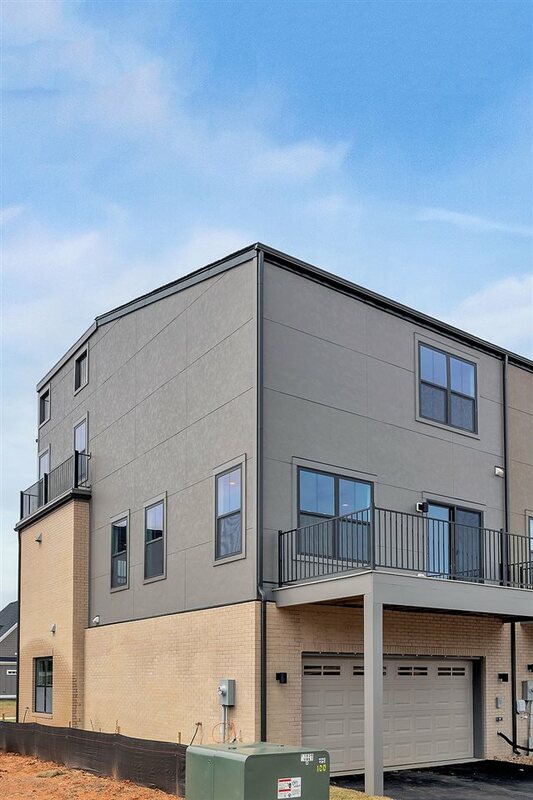 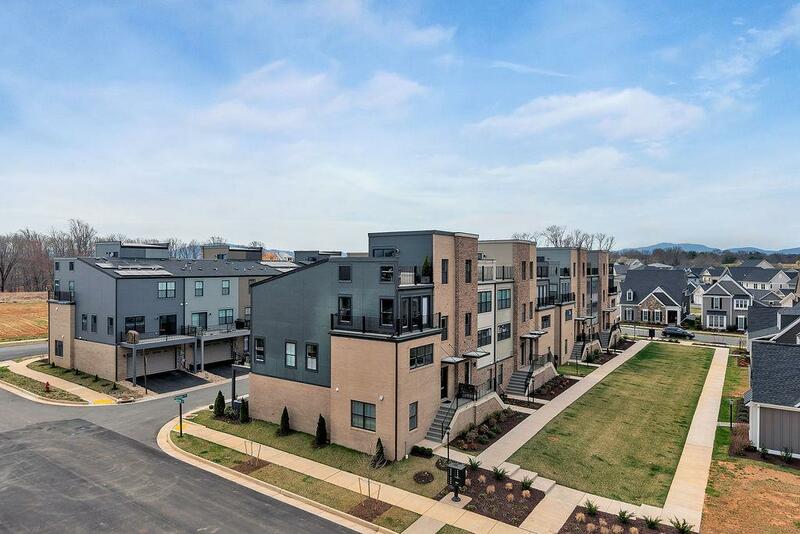 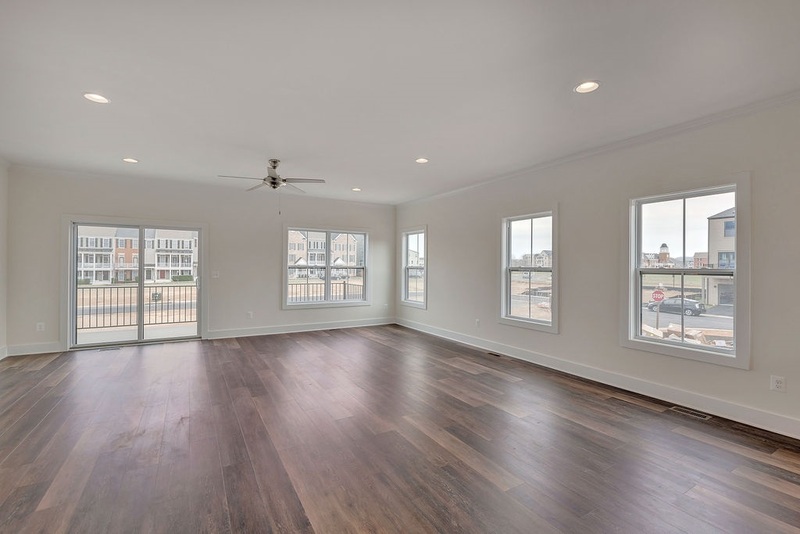 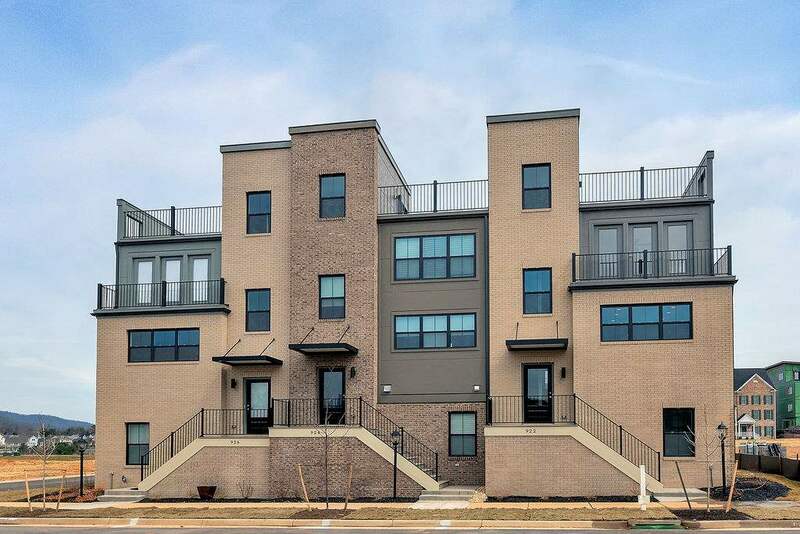 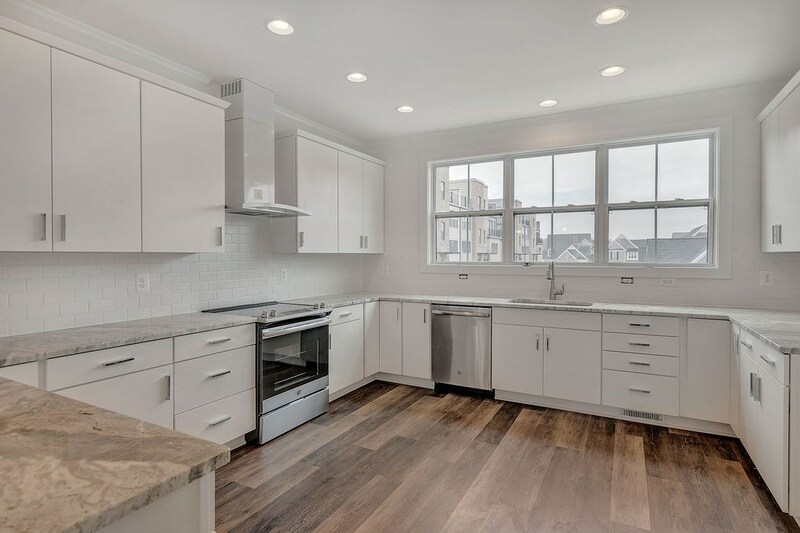 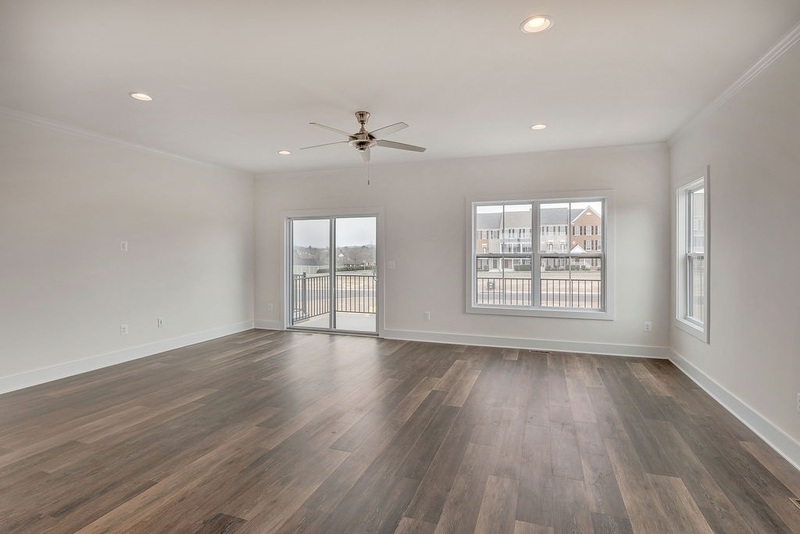 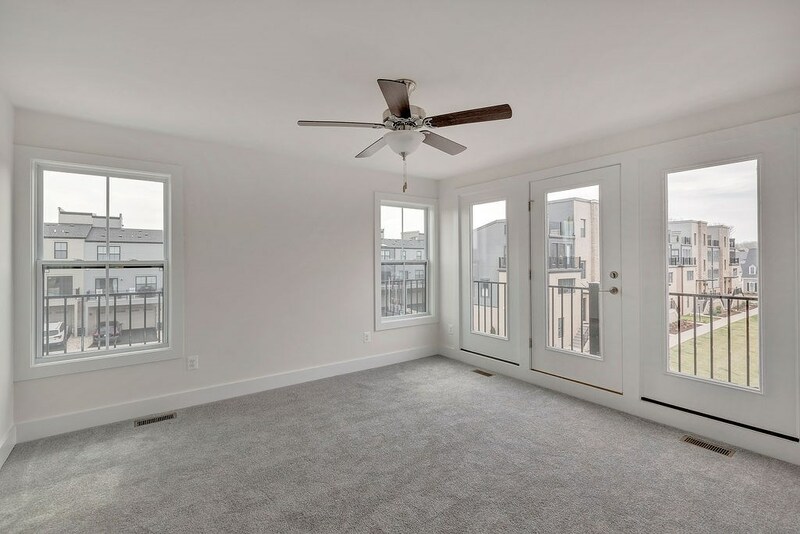 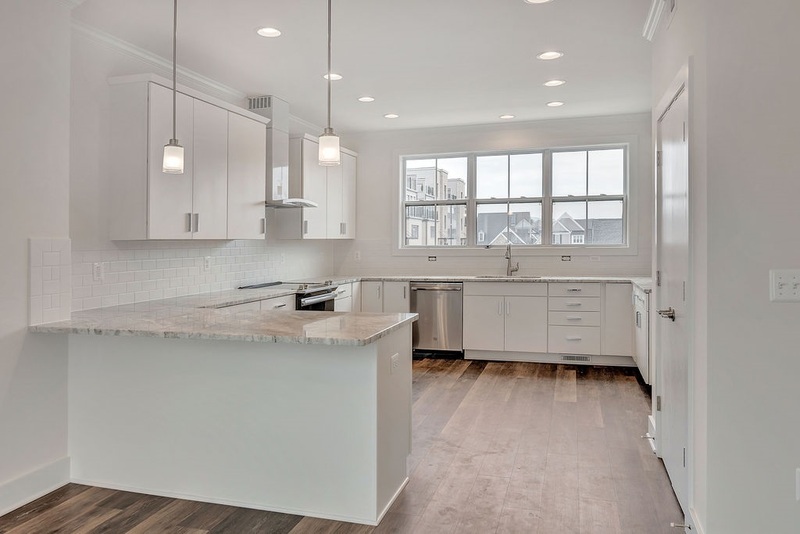 Ready to occupy completed END UNIT modern town home living with 2 car garages and ROOFTOP decks walking distance to the Old Trail Town Center. 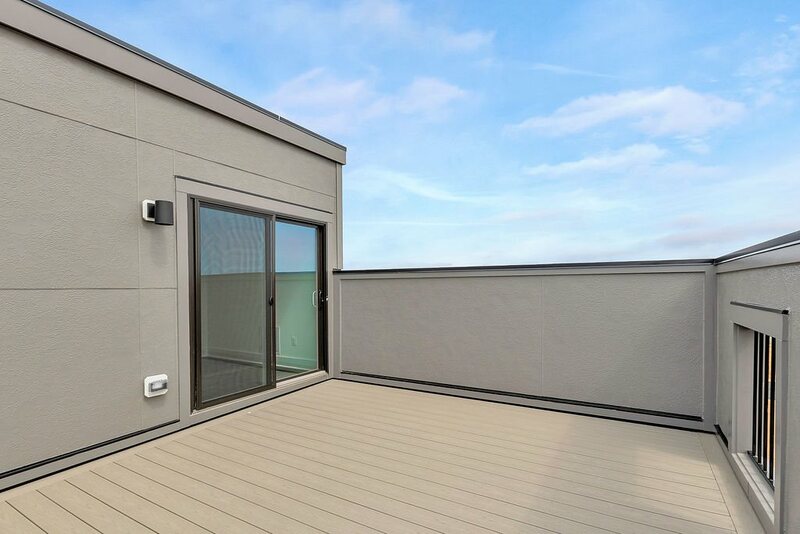 Energy efficient EcoSmart construction. 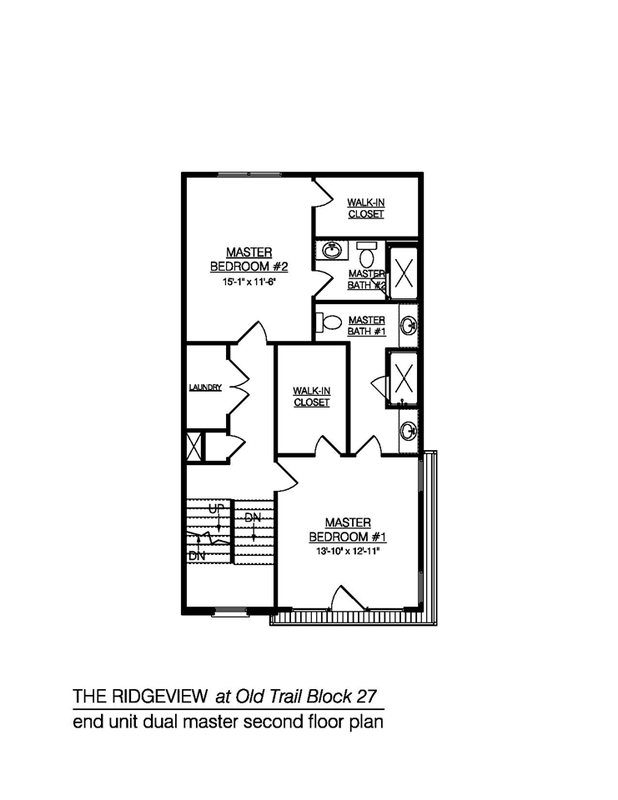 This Ridgeview features open main level living with eat in kitchen with granite counters, maple cabinets, and stainless appliances. 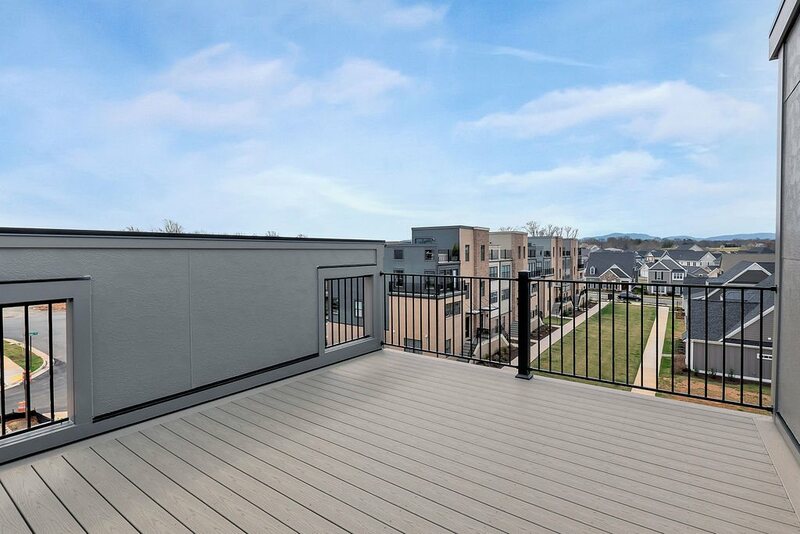 Deck off of the great room. 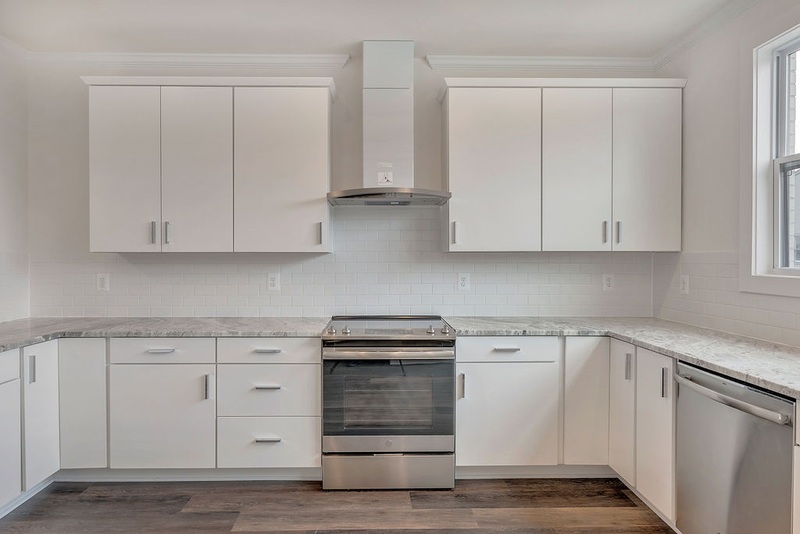 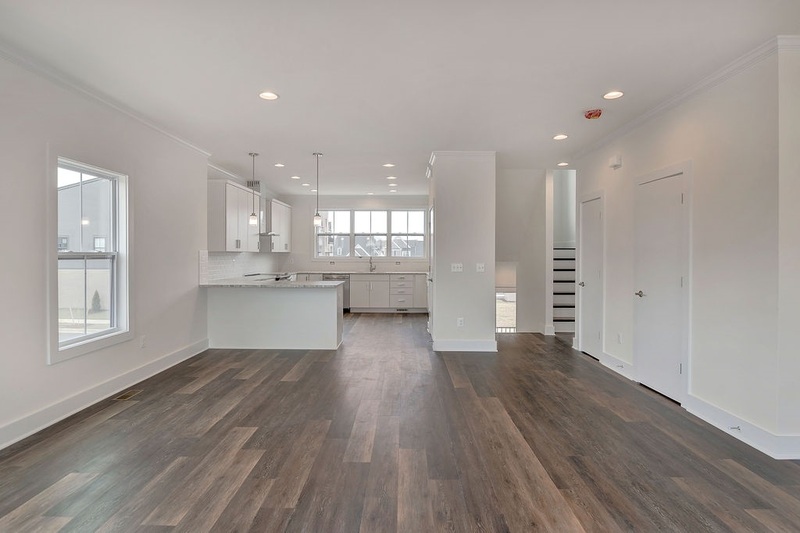 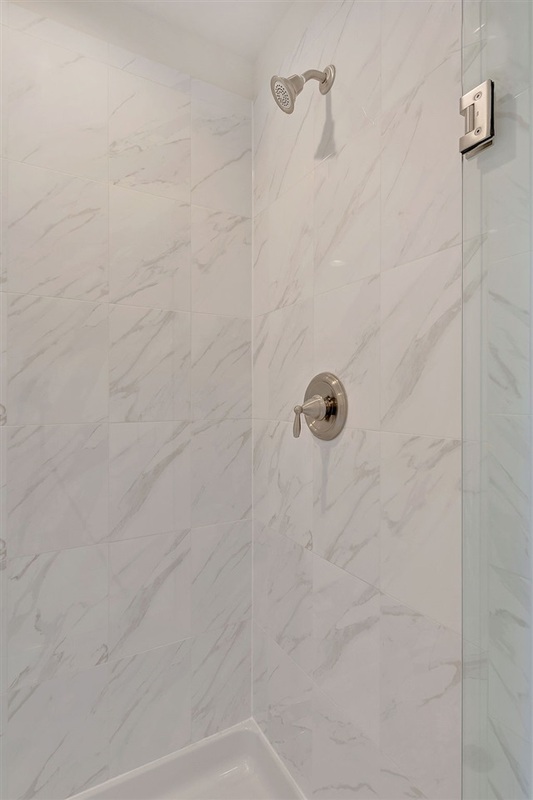 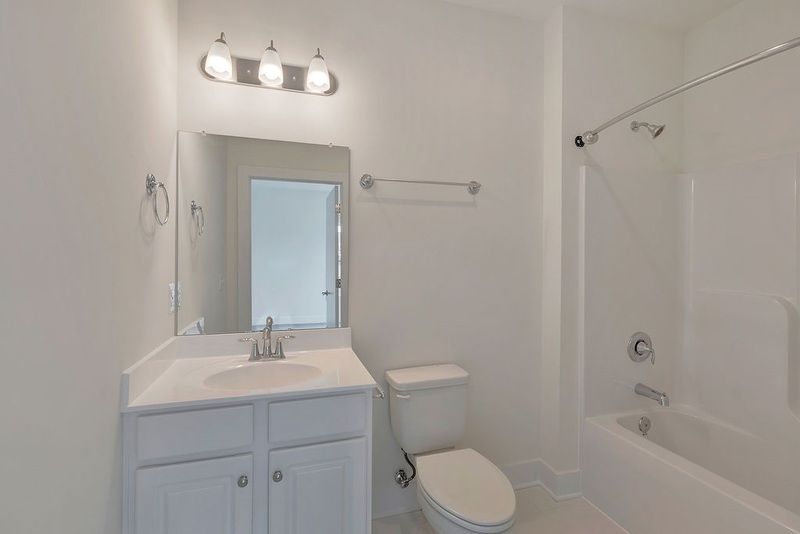 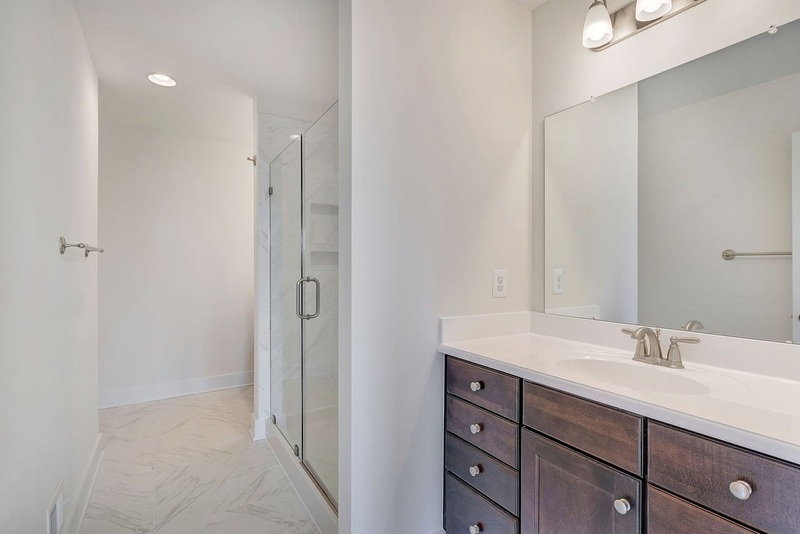 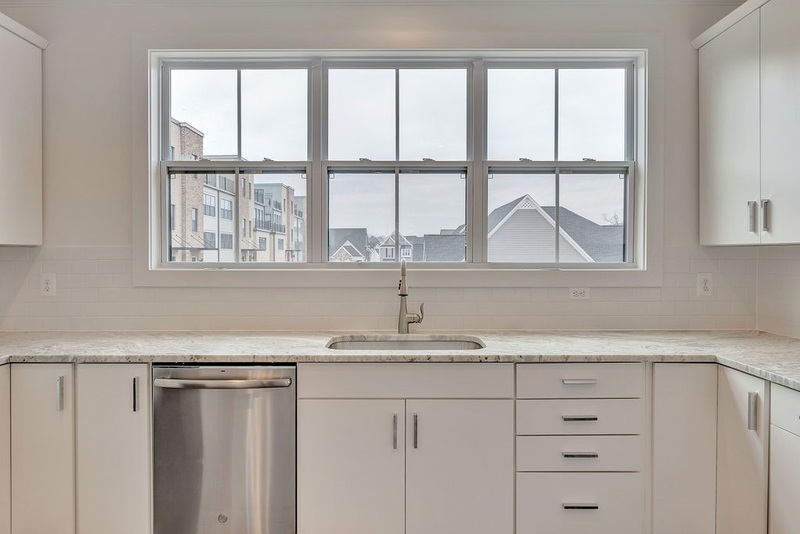 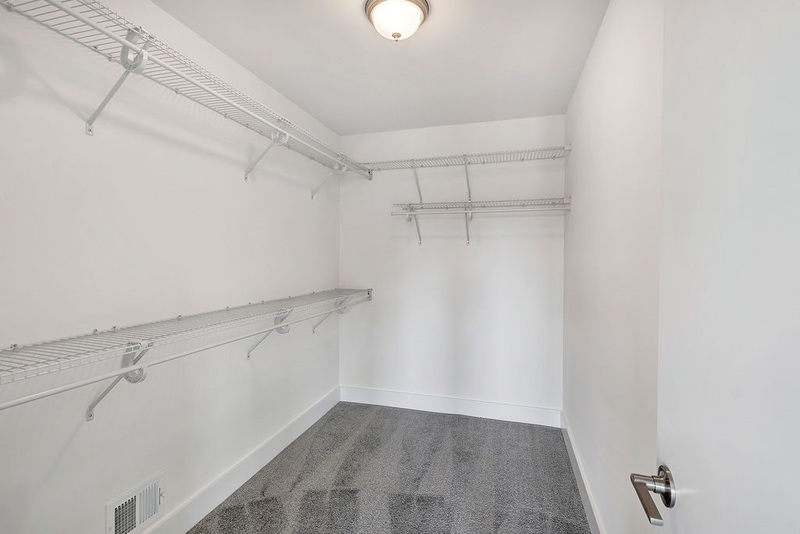 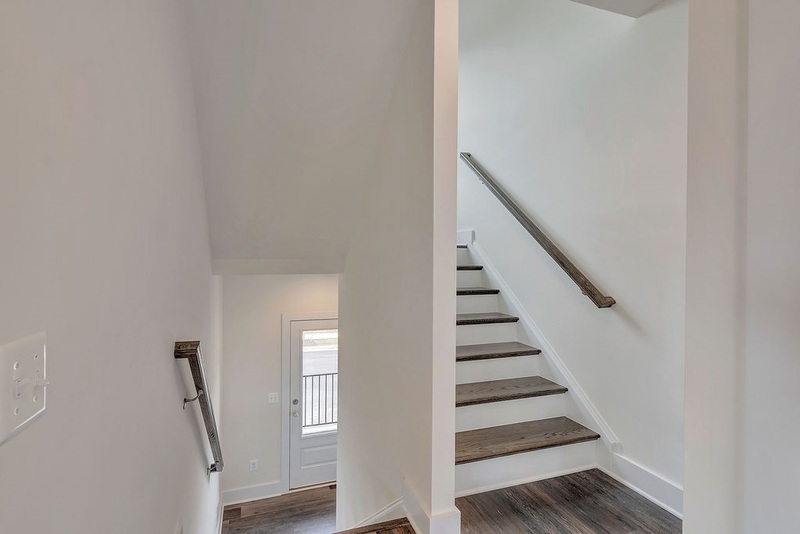 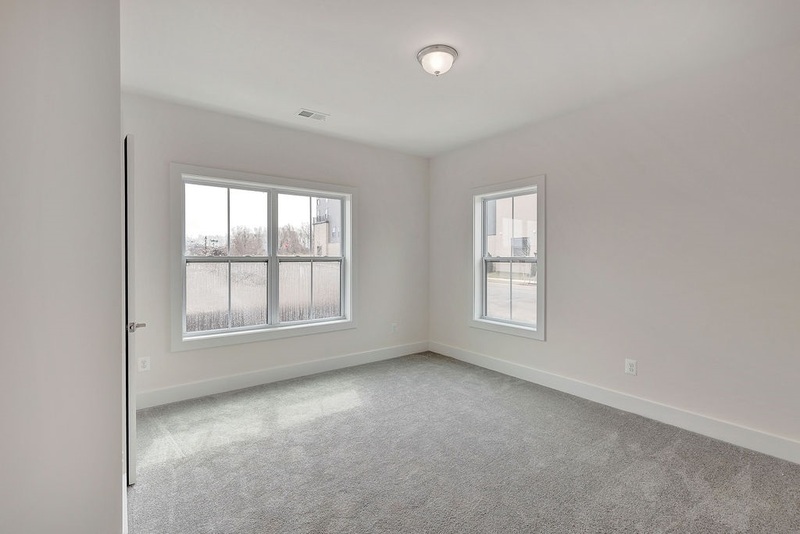 This offering includes DUAL MASTER design with a 3rd bedroom and full bath on the lower level.Make all of your selection with professional help in our convenient design center. 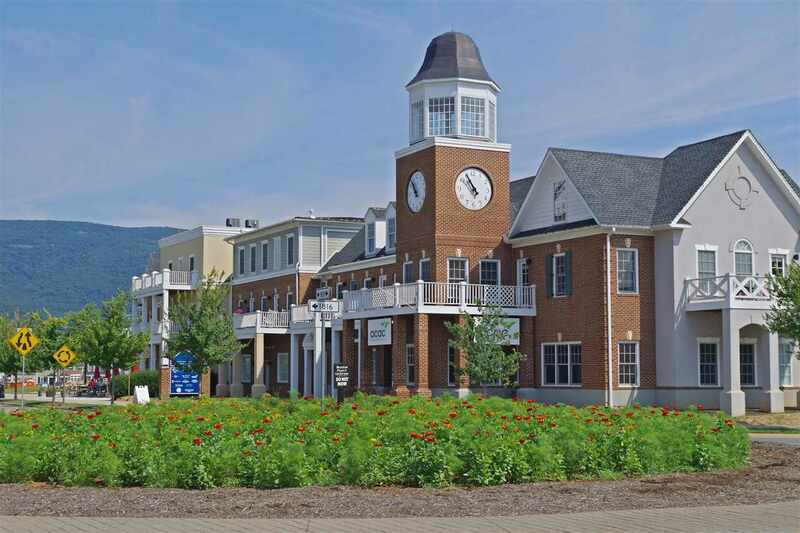 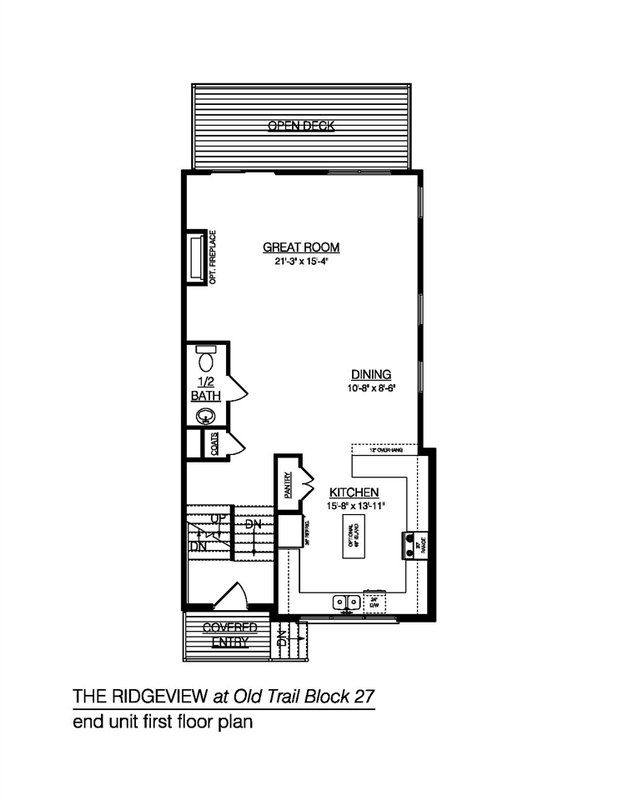 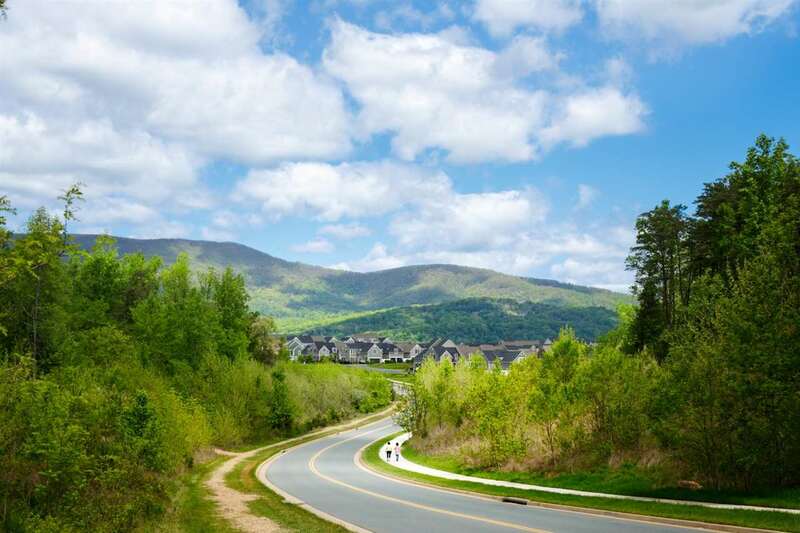 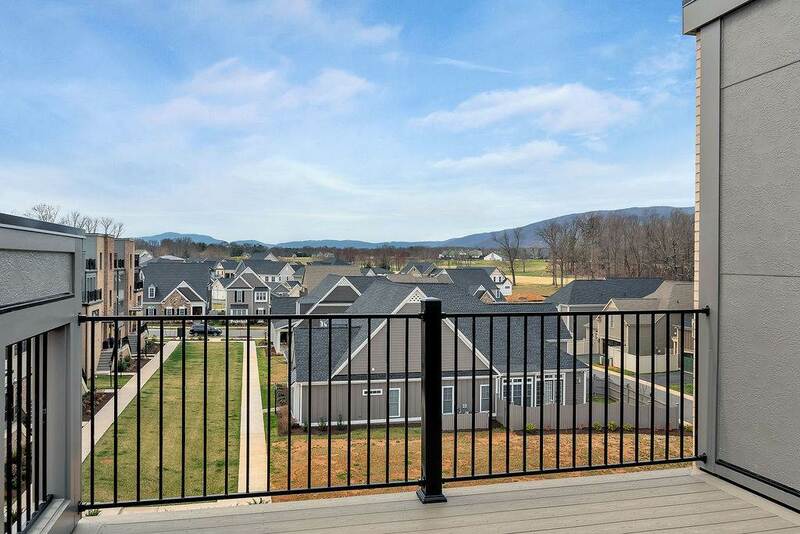 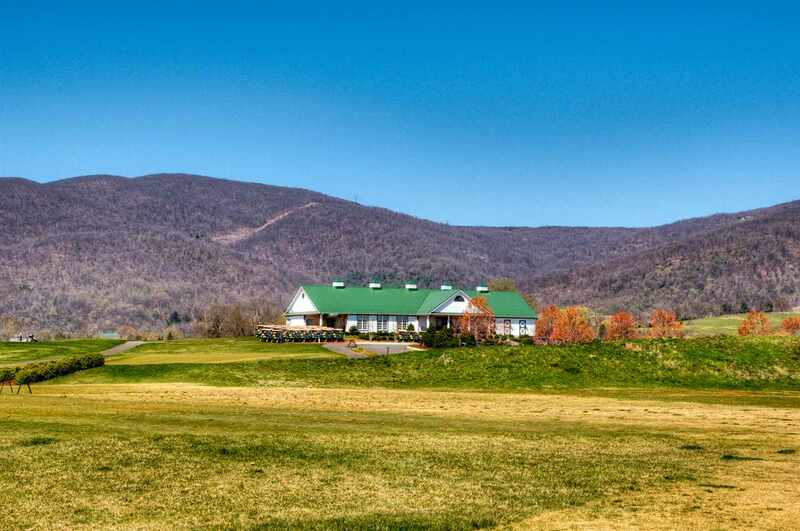 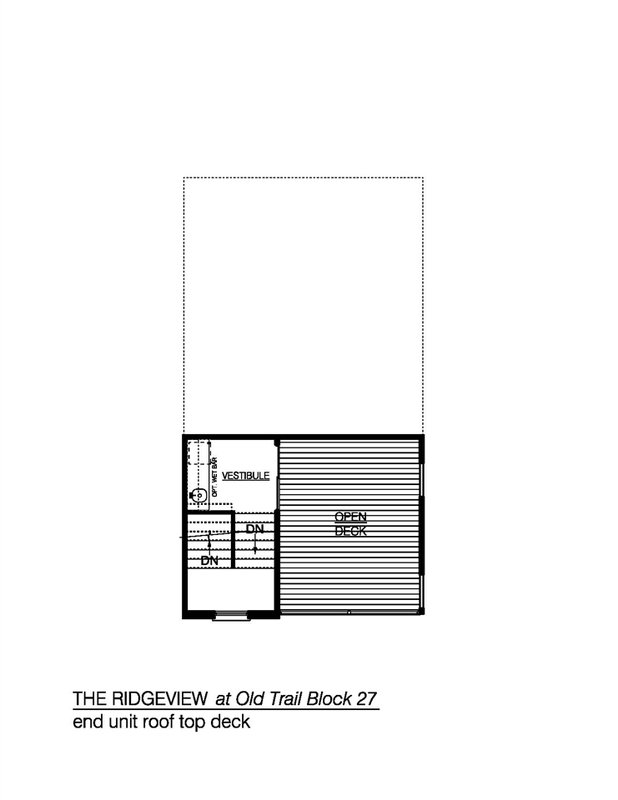 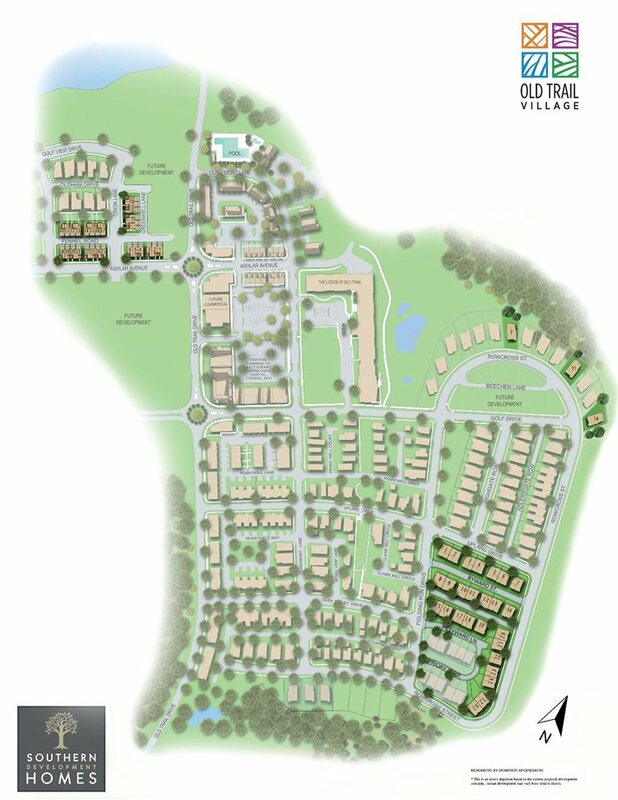 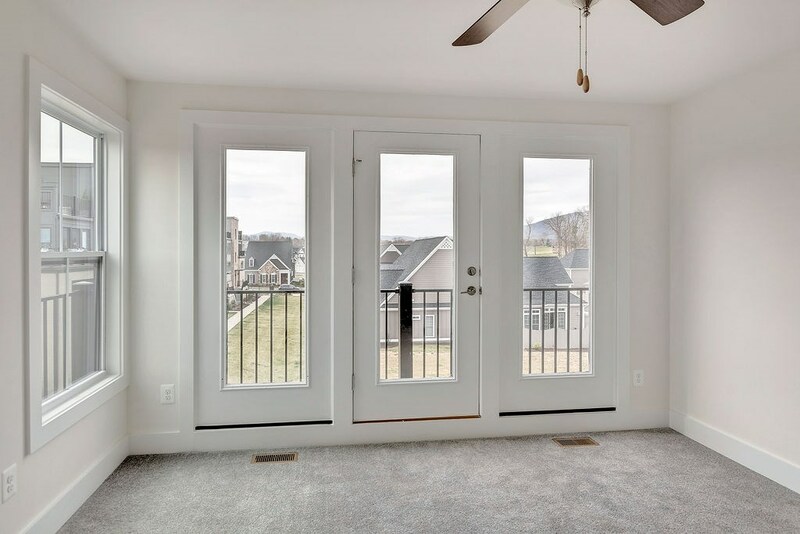 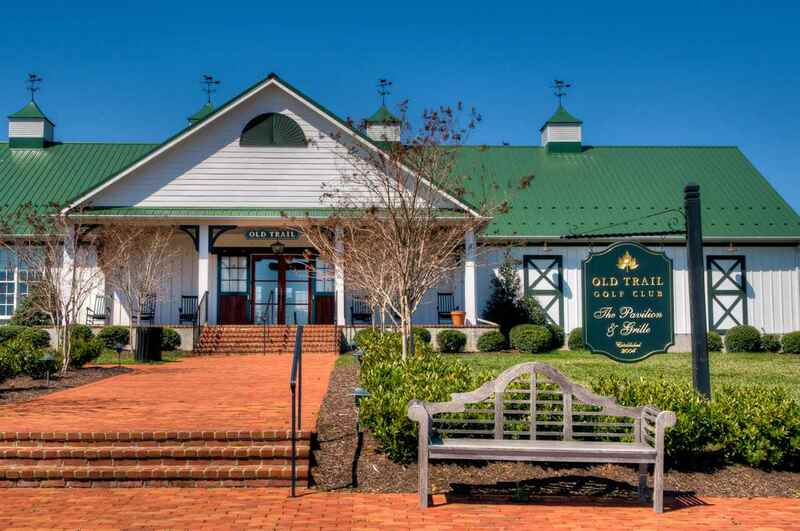 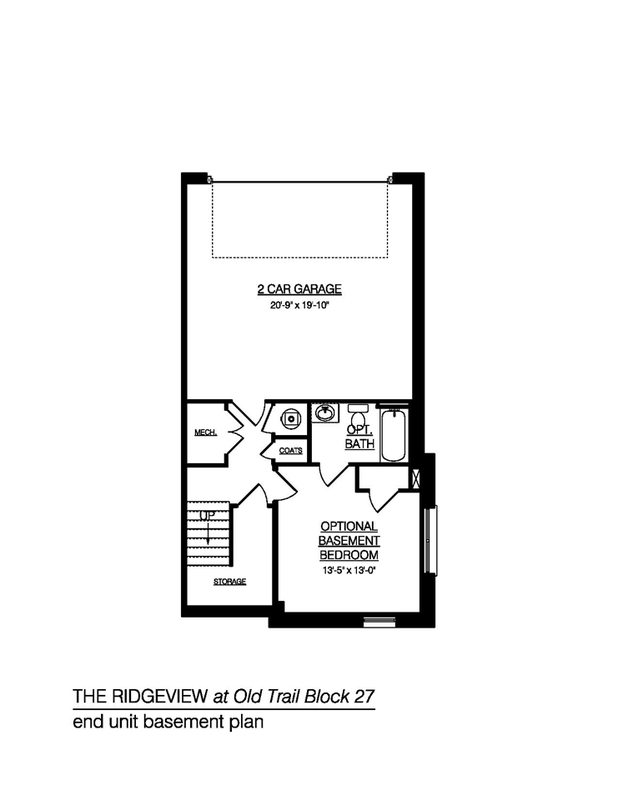 Old Trail is located in Crozet surrounding by beautiful views to enjoy from your roof top deck. 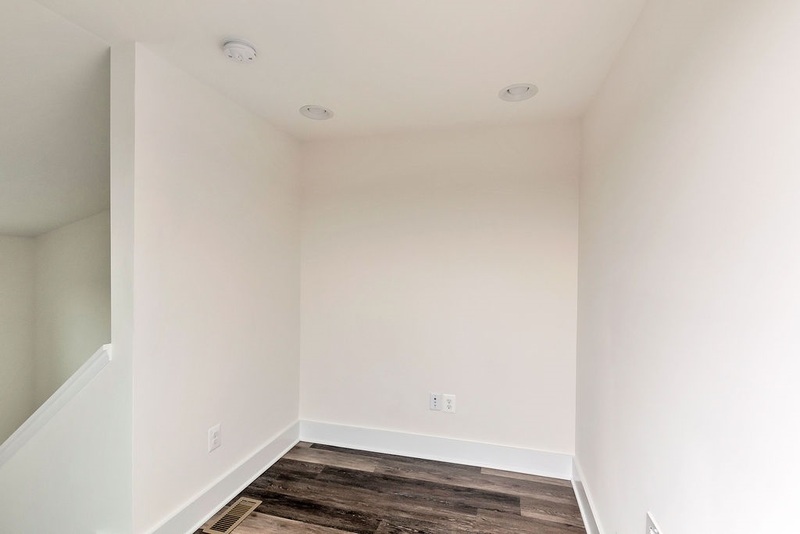 Actual photos.